From the records gathered, 2017 looks brighter for the sporting tycoon. However, in a related development, David Beckham and Ron Dennis were said to have a little disagreement over the seating plan at a luxury resort in the Maldives. 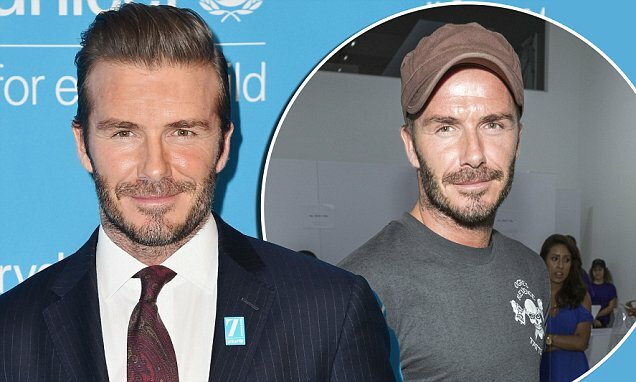 Dennis, the ex-chairman of the formula 1 team and his entourage were said to spill over to the seat allocated to families of Beckham and Gordon Ramsey. When asked to vacate the seat, Dennis reportedly ignored the order, saying that he also spent a lot at the resort. 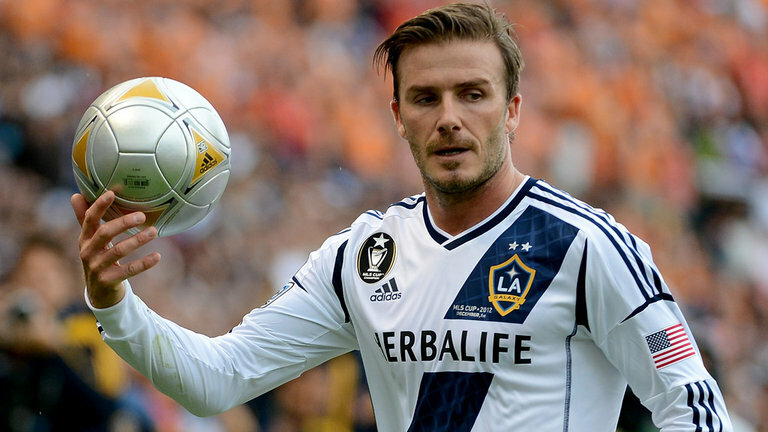 Beckham confronted Dennis due to the development where some verbals were exchanged. Before now, due to a charity request from Dennis, at an England match, Beckham reportedly donated his Wembley box which shows that the duo have been in good terms. However, report has it that Dennis has tendered an apology the next day and since then the differences have been resolved.